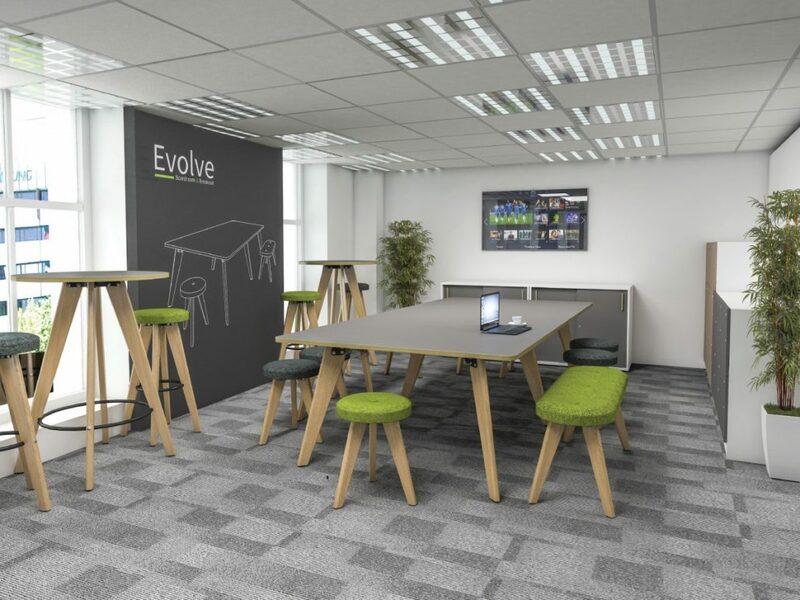 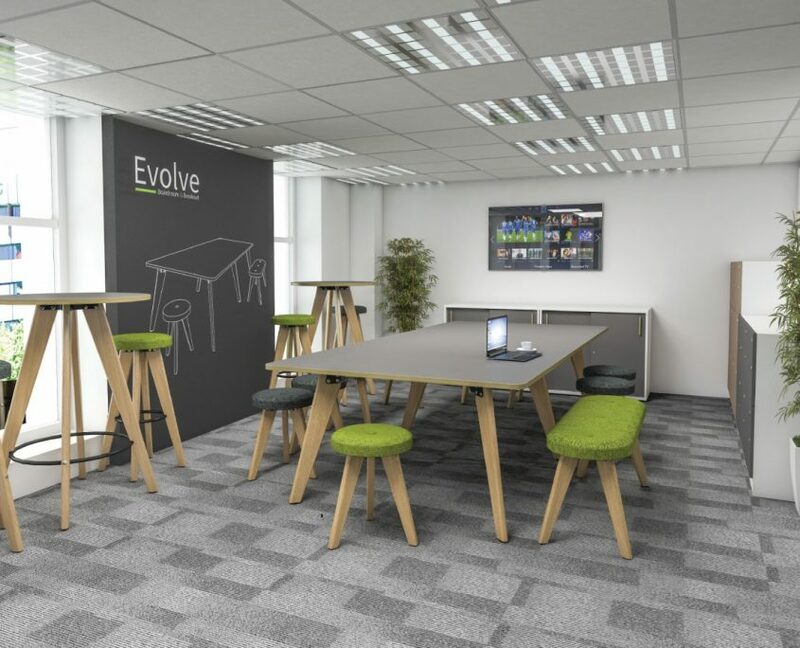 Evolve your workspace with a range capable of complete flexibility to keep pace in a dynamic workspace. 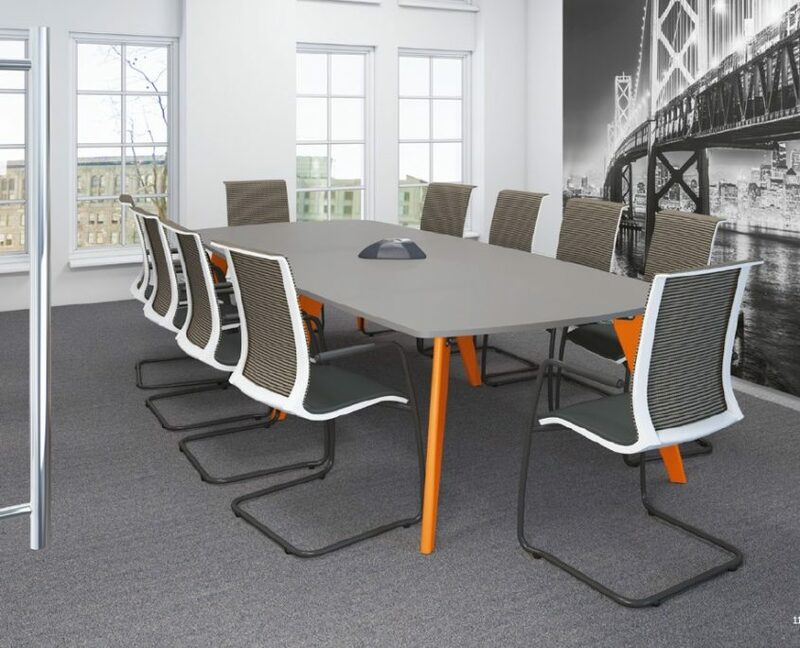 Designed with collaboration at heart to promote an efficient, focussed business community. 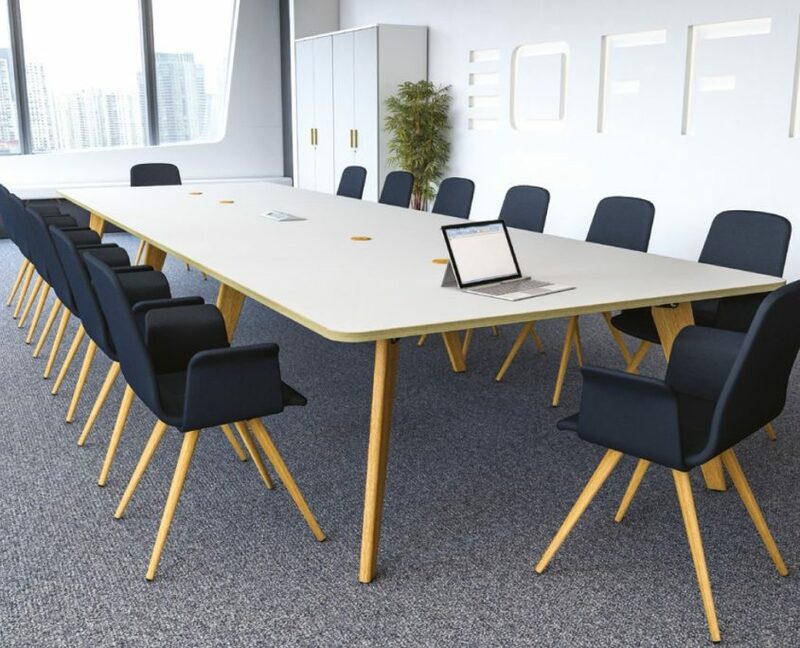 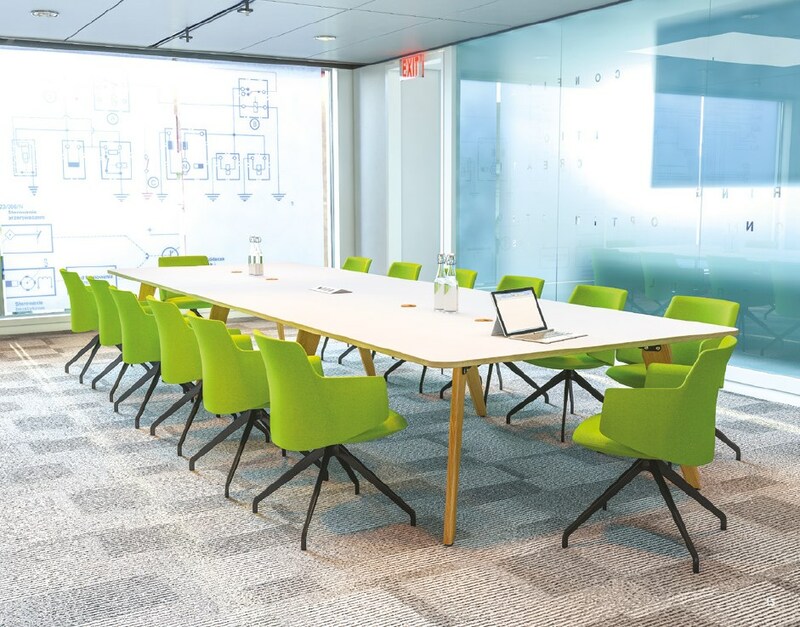 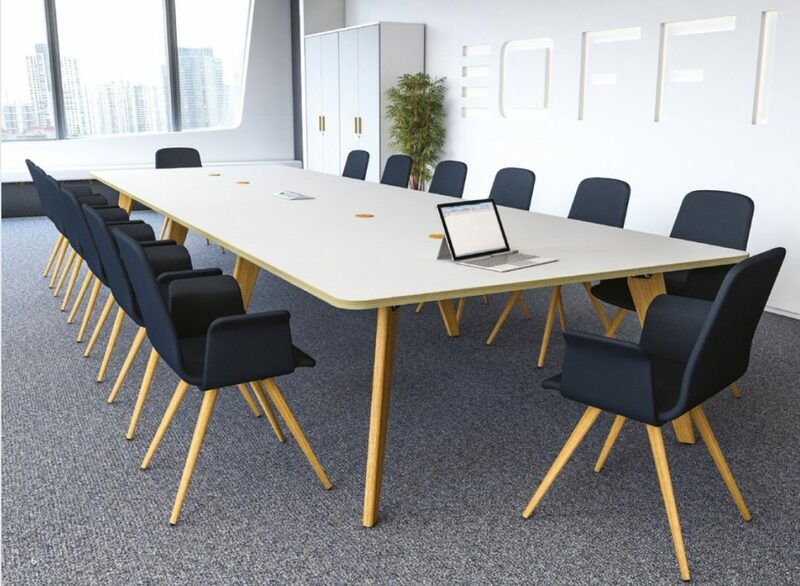 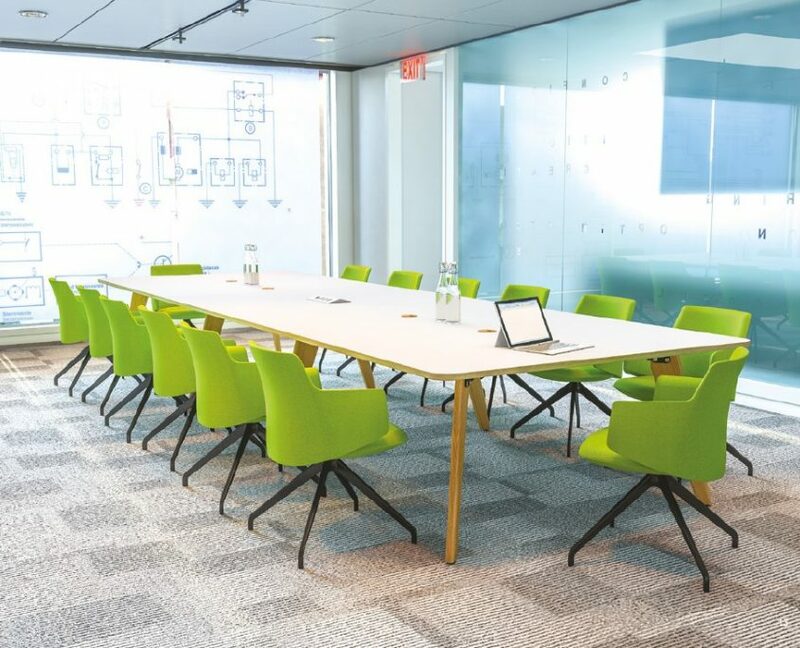 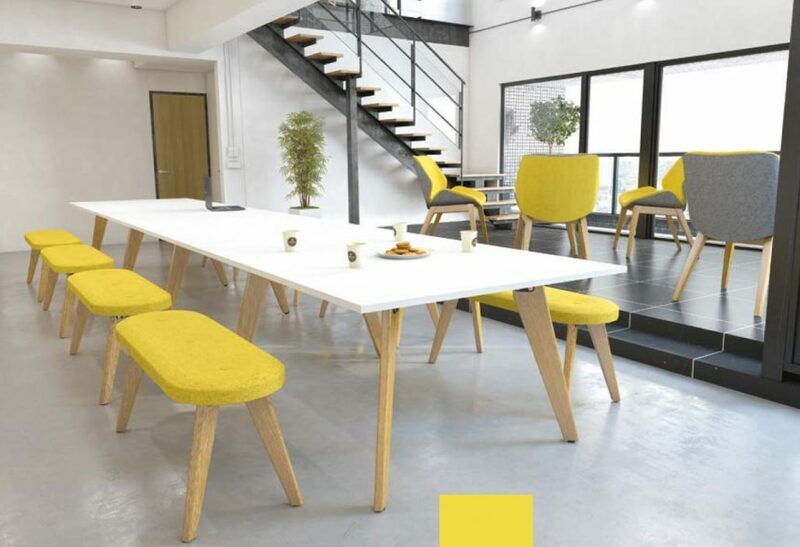 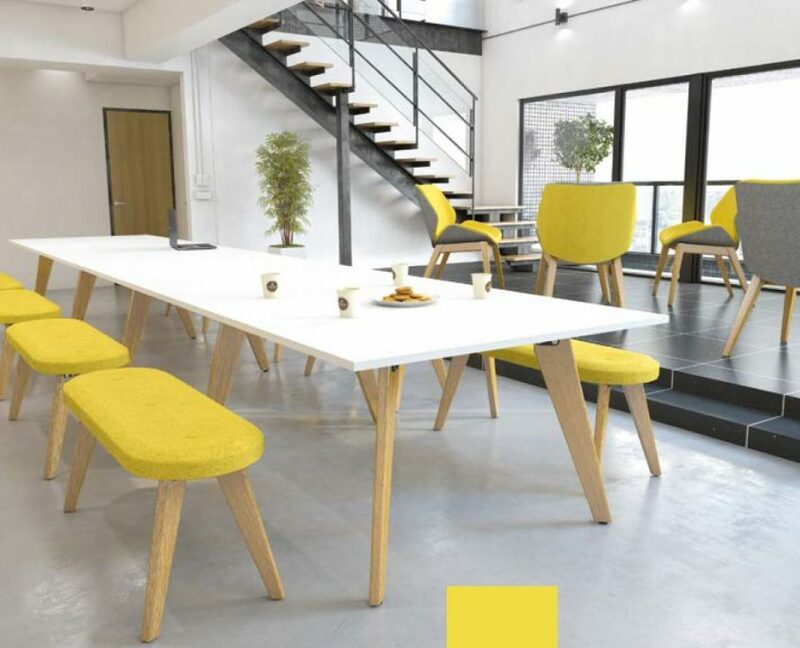 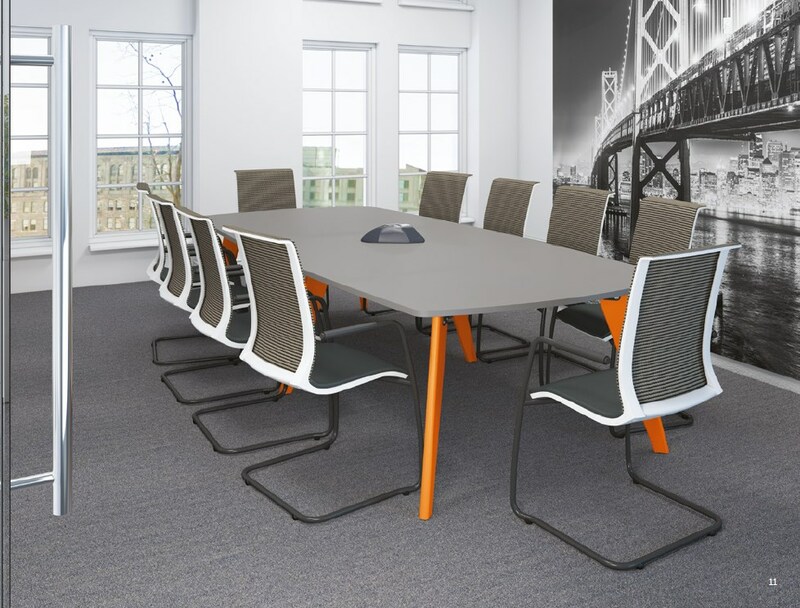 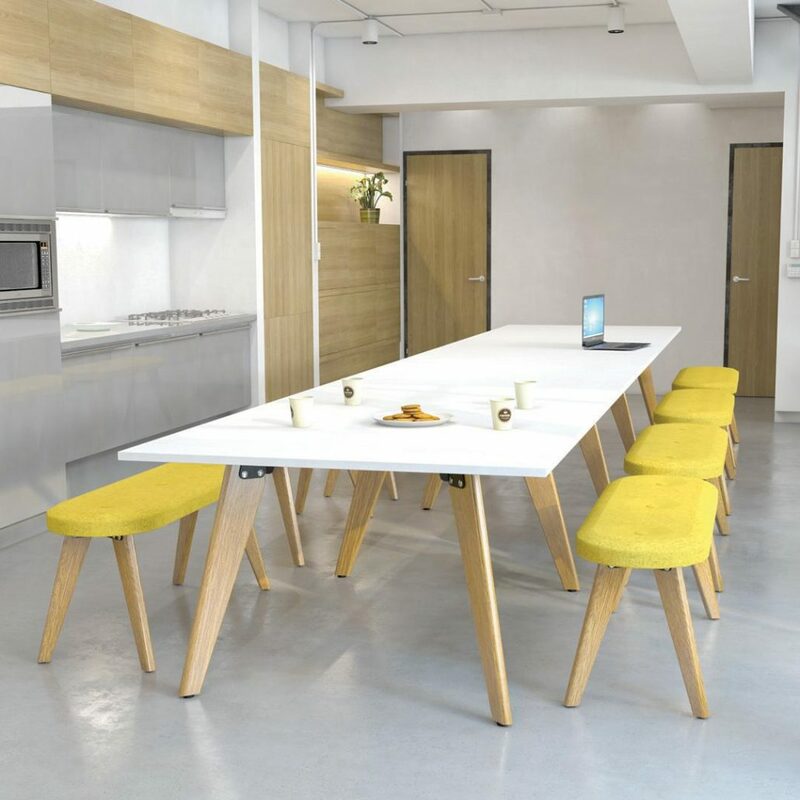 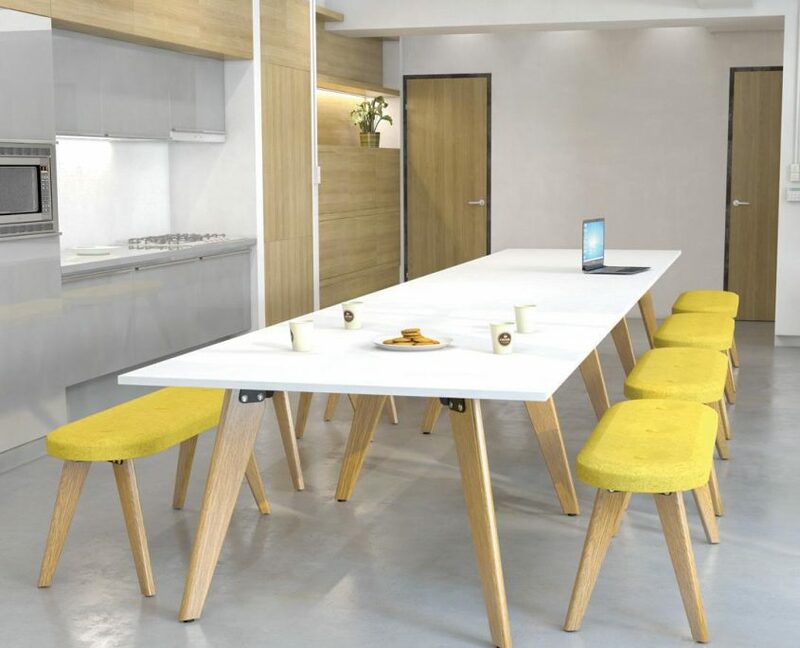 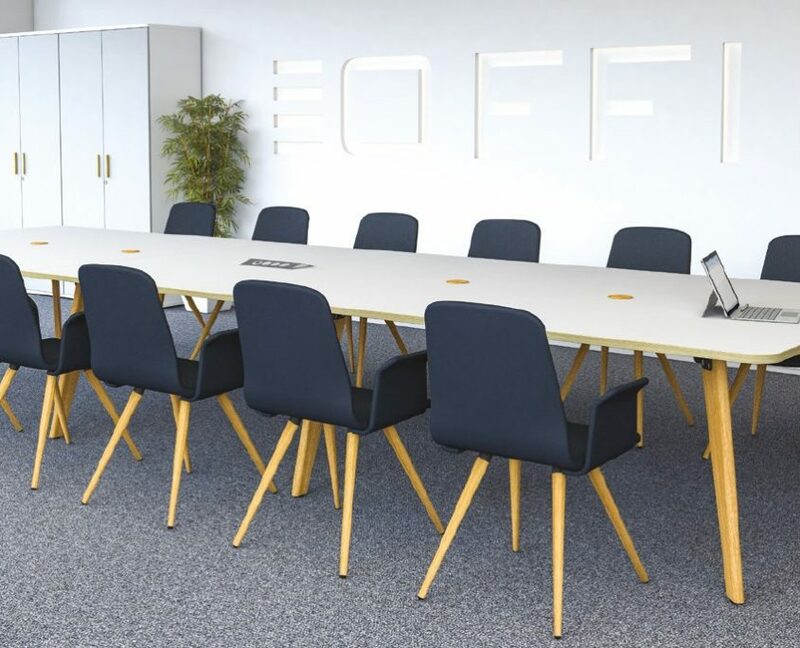 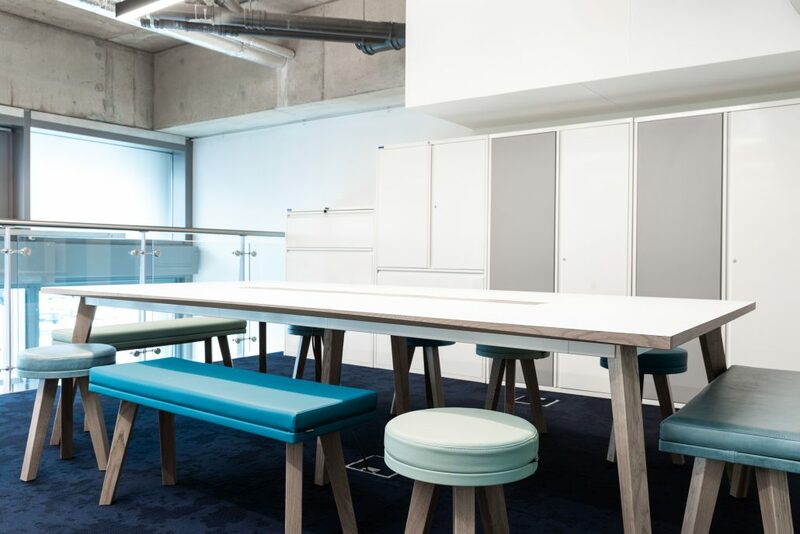 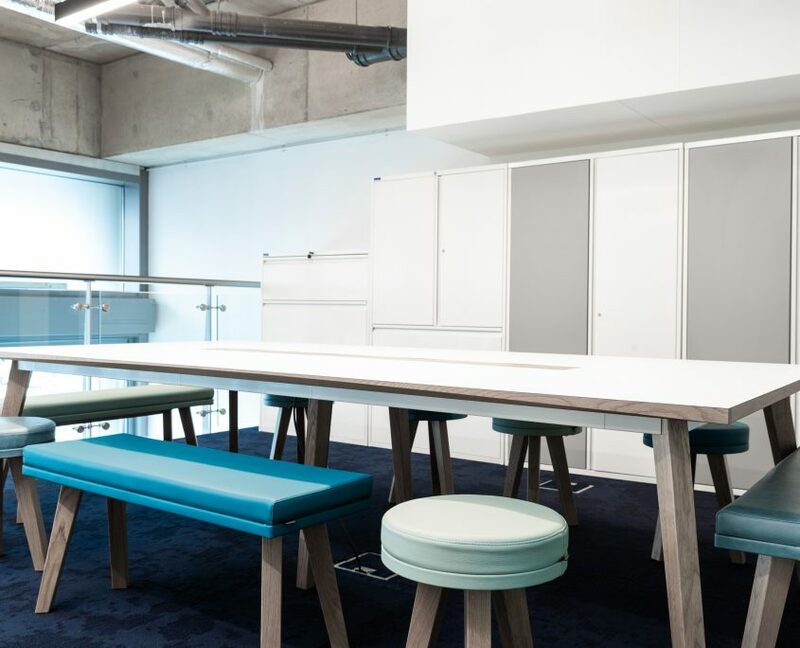 Available with many customizable leg and top options, you can create a unique boardroom table to reflect your company colours. 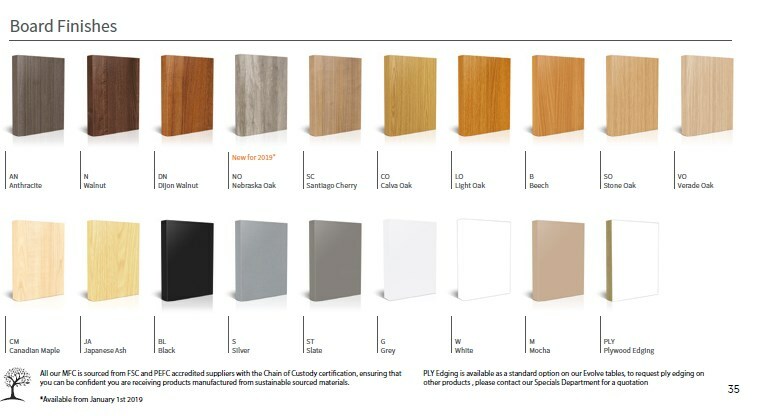 Click below to see all the RAL colour options and tops.